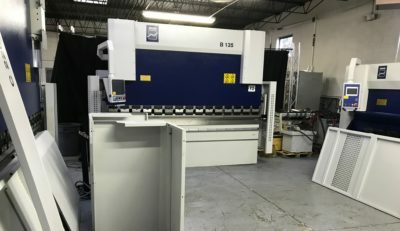 Year-End Used Equipment: Two Ways to Save Big – International Technologies, Inc. 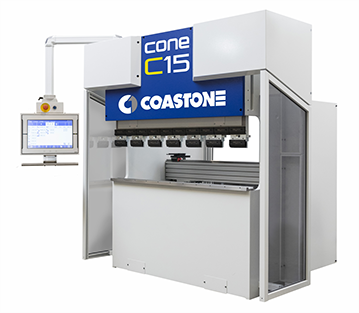 Whether you want to buy or sell, December is the month to take advantage of year-end tax savings on machine tools. 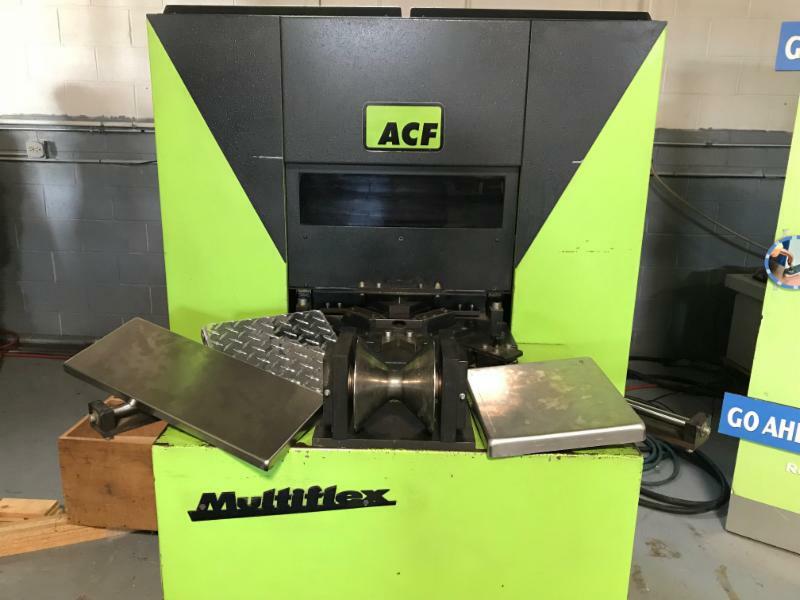 Our year-end used machine inventory includes an ACF cornerformer and a heavy duty 1/4″ x 10′ sheet metal folder. Looking to sell? Give us a call at 847-301-9005. We consider all makes and models of used equipment for direct sale or consignment. 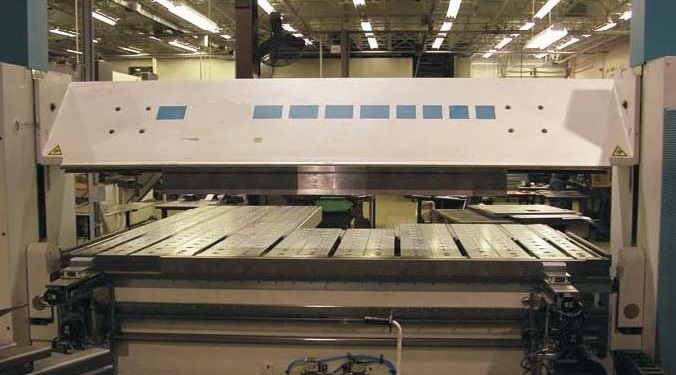 Sell your press brake, folder, or fiber laser and use the proceeds to invest in new or newer, pre-owned equipment just in time for a year-end Section 179 tax deduction.